We have designed one of the most effective applicant screening processes in the area. This custom property management process is a closely guarded secret, as it has taken us years to develop this level of accuracy. It has helped us achieve a tenant default rate of less than 1%. The bottom line is we place the best possible tenant in your home and we work hard to keep them happy. The fact is, happy tenants generally stay longer and less tenant turnover means less cost for you. We’re so confident in our tenant selection, we’ll back it up with a promise. Our fees are pretty simple: a management fee, a leasing fee, and a renewal fee. That’s pretty much it. We do also offer an additional, optional inspection service. We can elaborate on these on an individual client basis. We don’t try to sell you a bunch of add-on services you don’t need, either. Sure, $10-$15 extra each month for a service you may need one day may be beneficial at that point. But, in the meantime, they’re putting all that money in their pockets. Let’s do some math… If a company has 1000 properties and they’re charging $15/month to each property for these add-on services, they’re pocketing an additional $15,000 in monthly revenue from their clients. They may only have to pay a few thousand in a given year for claims, but they’re still pocketing most of that money. Now, who’s interest are they serving? We can’t always compete on fees, you’ll probably find someone who can manage your property for less. But, what is the cost of inexperience, mistakes, and incompetence? You’ll usually pay more for the bargain services in the long run. Remember, the lower your fees, sometimes the greater your exposure to those risks. Our clients don’t make any money with a vacant property. We don’t either. Our goal is to keep your property occupied as much as possible. We do everything we can to get your property marketed to the widest audience as quickly as possible. When we receive a tenant’s notice of their intent to move out, we begin our process to market it. We’ll make sure they understand their responsibilities in order to get as much cooperation from them as we can. After all, they have to endure the showing process to prospective tenants. Next is to put the house on the market, where we input the listing into the Multiple Listing Service (MLS), Automated Referral Housing Network (AHRN, a housing resource for military personnel), and an additional listing syndication service. 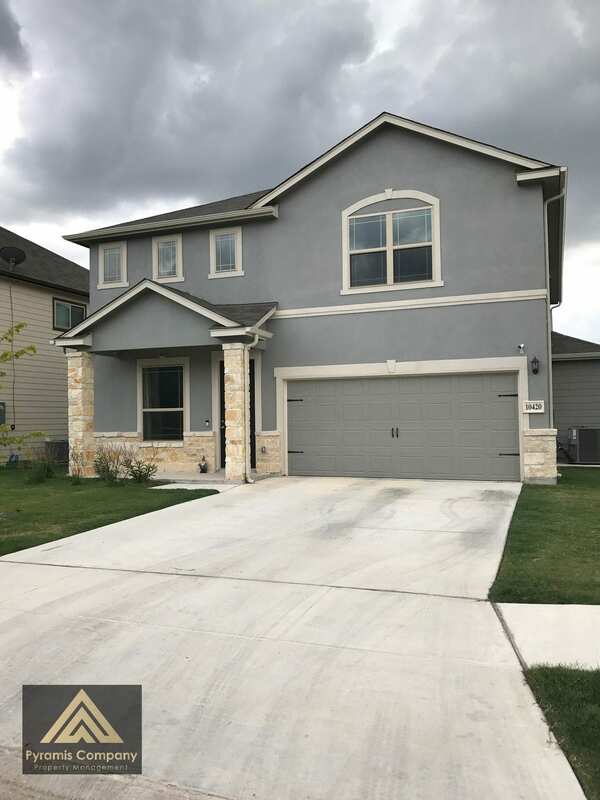 From those three services, the listing will be visible on 125+ websites and to the 10,000+ REALTORS® who are members of the San Antonio Board of REALTORS® (SABOR). Your home is marketed at a very aggressive rental rate to attract the most possible prospects, while still making sure we generate the maximum amount of rent dollars for our clients. 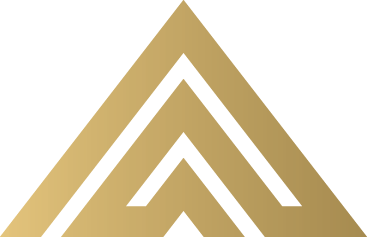 Pyramis has agents available seven days a week to respond to inquiries, as well as show all of our listings. Additionally, any local REALTOR® has the ability to show any of our listings. Once a property is vacant, we inspect it and get any remediation completed quickly, while making sure the work is done right. We do everything in our power to minimize the duration of your vacancies. The fact is that there will be a need for maintenance and repairs at some point. Whether the AC breaks, the roof leaks or the toilet overflows, we have trusted vendors in place to take care of these issues and many more. We know how long many repairs should take to complete and how much they should cost, we’ll make sure you’re getting the best deal. Sure there will always be a vendor who can do it cheaper or faster. But there’s always a flip side to that coin, too, there are others who will take longer or cost more. Are the bargain vendors licensed? Insured? Has their employer checked their background? One way we check out our vendors is to send them to the home of Pyramis’ owner, Craig Acord as if it were a tenant occupied property we manage. That visit has told us plenty over the years, like one vendor’s service call lasting only 15-20 minutes, but billed for 2 hours. Needless to say, they were immediately dismissed. We try out vendors on ourselves so we don’t have to use our clients and tenants as the test subjects. 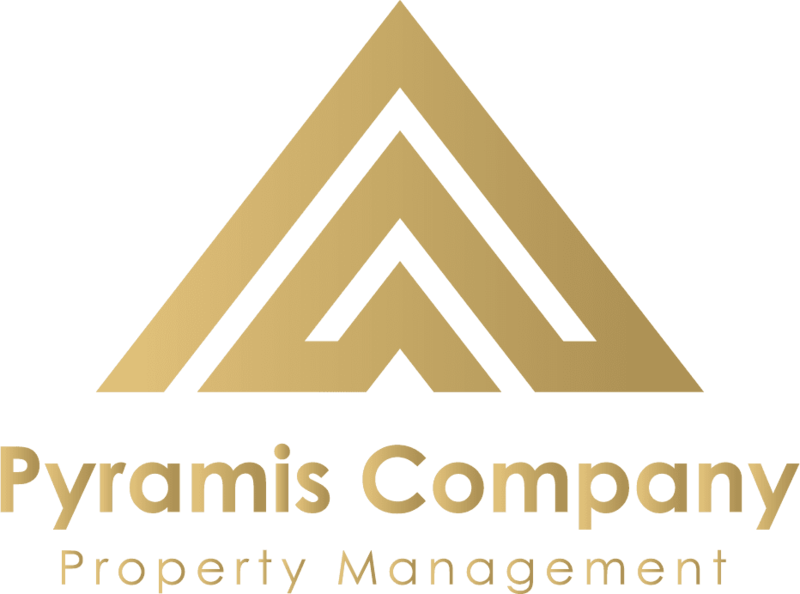 Choose this company today if you need to delegate your property management duties, and I promise you won’t regret it!